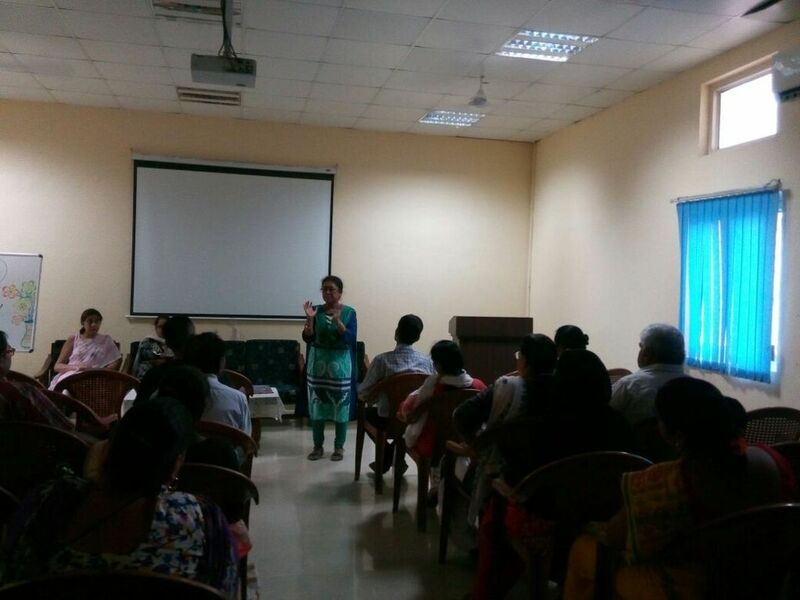 The Interactive Session for the parents of class XII A was held on 31 Jul 17 at 0830h to 1000h in conference room. About 34 parents out of 39 attended the session. 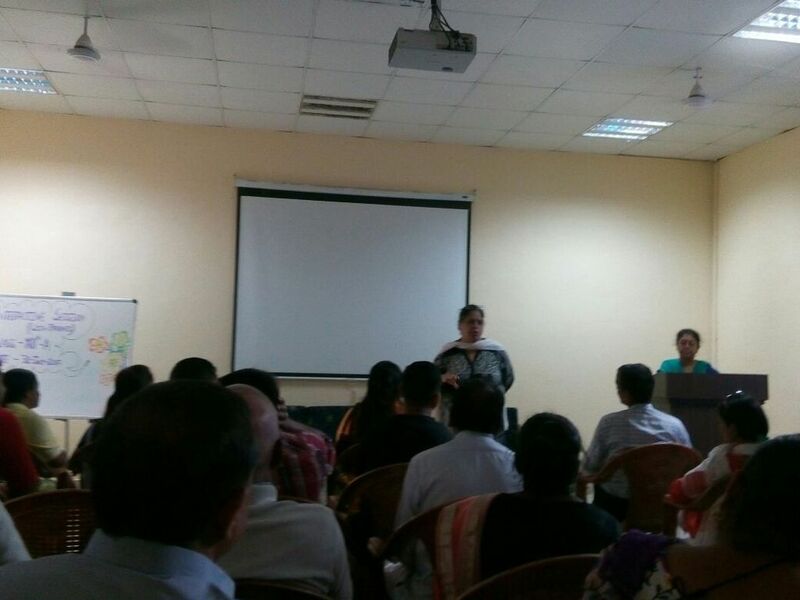 The class teacher Mrs. Kusum Sharma along with subject teacher Mrs. Balbir Jutla and Poonam Rawal were personal. 6. Curtail their pocket money. 8. Also advised to keep an eye on all activities of their children. After that teachers met with the parent of each & student separately and discussed about their academic performance and behavior. 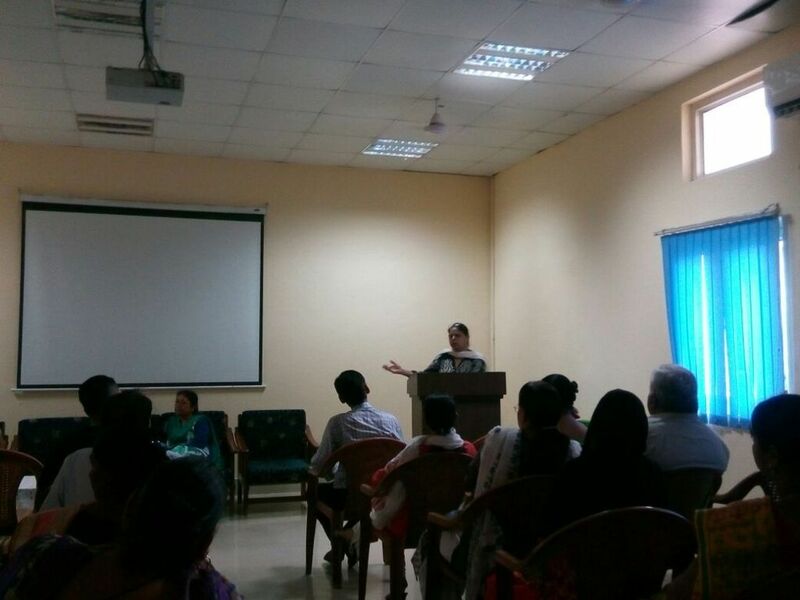 The session was open to parents to ask any queries on academics. The teachers also advised them to visit school regularly on last working days for the betterment of students.